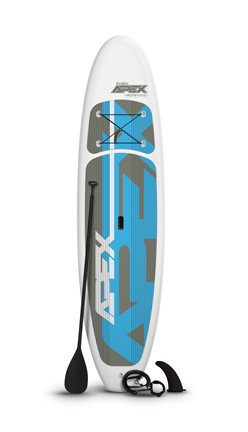 Enter to win a fabulous raffle prize! 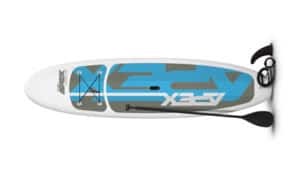 The Great Bay 5K is offering drawings for an Apex Stand-Up Paddleboard (10’ long, with a carbon paddle, a stabilizer fin, and a 10’ coil leash). Tickets are $2 for one or $10 for six. Purchase tickets when you register for the race online or below via Paypal. The drawing will be held on October 27th, the day of the Great Bay 5K. Thank you for your support! Haven’t entered to participate in the Great Bay 5K yet? We’d love to see you there on October 28th!